Description Bomb a slew of evil creatures in a series of 30 bewitching labyrinths! Lead heroic battles against infernal bosses! Play alone or against other players in unforgiving battles! Conquer the galaxy with the dreaded Dr. 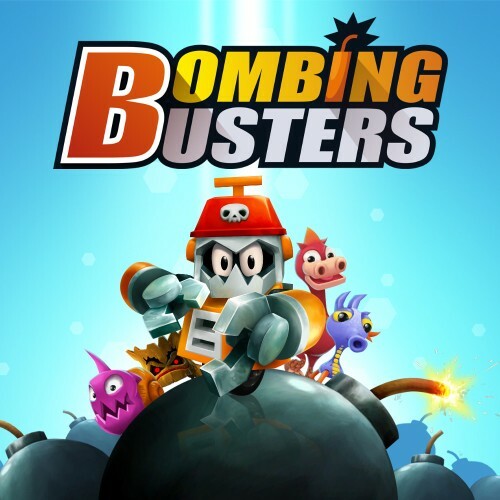 Wallow in this explosive arcade game!